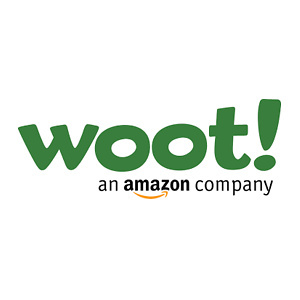 Woot is an American Internet retailer based in the suburb of Carrollton, Texas in Dallas. Founded by electronics wholesaler Matt Rutledge, it debuted on July 12, 2004. Woot's main web site generally offers only one discounted product each day, often a piece of computer hardware or an electronic gadget. Other Woot sites offer daily deals for t-shirts, wine, children's items, household goods, and two other sites that offer various items. Woot! 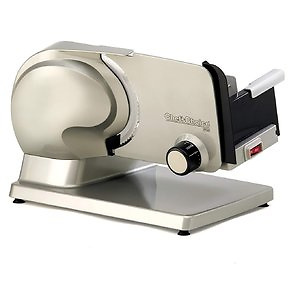 offers the Chef'sChoice 615A Electric Meat Slicer for $89. Free shipping for Prime members. Woot! 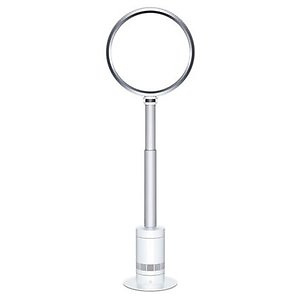 offers the Dyson AM08 Bladeless Oscillating Pedestal Fan Factory Reconditioned for $149.99. Shipping fee is $5, or free with Amazon Prime. ​Features: Instead of using blades, Dyson fans use patented Air Multiplier technology for powerful air projection. Air is accelerated through an annular aperture, drawing in surrounding air to project a high-velocity cooling airflow. And with no blades, the airflow is smooth — not choppy. Dyson engineers developed AM08 to be 35 percent quieter and more energy-efficient than its predecessor AM03. The addition of a sleep timer enables you to program the fan to turn off after preset time periods ranging from 15 minutes to nine hours. Woot! 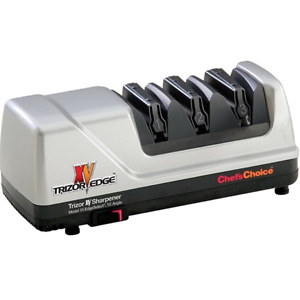 offers the Edgecraft Chef’sChoice 101500 15 XV Trizor Professional Electric Knife Sharpener, Platinum for $84.99. Free shipping for Amazon Prime.​ Features: The Chef's Choice Trizor XV Sharpener professional 3-Stage EdgeSelect electric knife sharpener combines the strength and durability of the triple-bevel Trizor edge with the flawless, ultra-sharp 15˚ XV EdgeSelect technology to sharpen both fine edge and serrated knives. Woot! 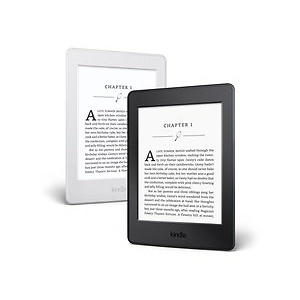 offers the Kindle Paperwhite (2016) E-Reader for $69.99. Free shipping. Woot! offers The North Face sale.from $39.99 Free shipping for amazon prime memebers. Woot! 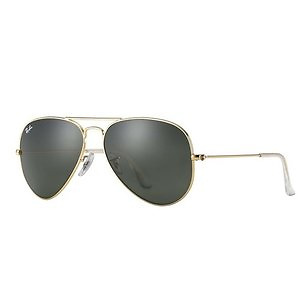 offers Ray-Ban aviator sunglass for $109.99 Shipping fee is $6 or free two-day shipping with Amazon Prime. Deal ends 3/18 20:59 PST. Woot! 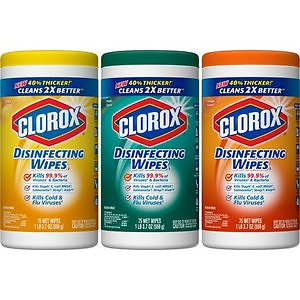 offers the Clorox Disinfecting Wipes Value Pack - 3 Pack - 75 Each for $6.99, Which retail price at amazon and walmart is nealy $11. Free shipping for Prime members. Woot! 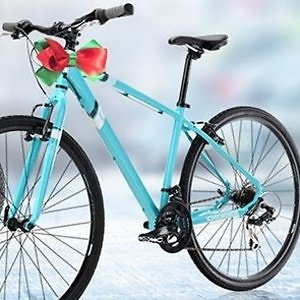 offers up to 50% off Diamondback Bikes On Sale. Free shipping for Prime members. Woot! 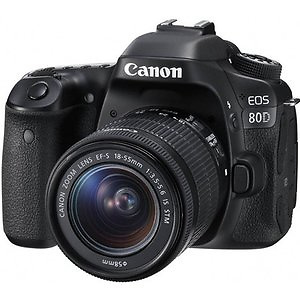 offers Canon EOS Cameras & Lens Sale. Free shipping for Prime Members. Deal ends 10/31. 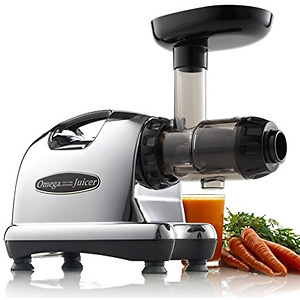 Amazon via Woot has Omega J8006 Nutrition Center Quiet Dual-Stage Slow Speed Masticating Juicer for $209.99. Shipping is free with Prime.